A remarkable day, it had had to be, for when Chanakya, The Philosopher and the keeper of the secrets of Politics saw what an emperor Chandra Gupta Maurya would make, and oh how right he was. Elsewhere Alexander the great had left the far east in Ruins, and the Nanda Dynasty Ruling Northern Plains centring around The Majestic Ganges was left weak. Chandra Gupta, was the face of a new world. A world which had for so long eluded the west. A Magical gateway to bliss and beyond, voices of sweet spring of civilization. He would go on to build an empire so vast and powerful, It would make the greek look silly. An Empire so modern and civilized, Megasthenes had no words for it. The Maurya Empire when it was first founded by Chandragupta Maurya circa 320 BCE, after conquering the Nanda Empire when he was only about 20 years old. His achievements, which ranged from conquering Macedonian satrapies in the northwest and conquering the Nanda Empire by the time he was only about 20 years old, to achieving an alliance with Seleucus I Nicator and establishing centralized rule throughout South Asia, remain some of the most celebrated in the history of India. Over two thousand years later, the accomplishments of Chandragupta and his successors, including Ashoka the Great, are objects of great study in the annals of South Asian and world history. 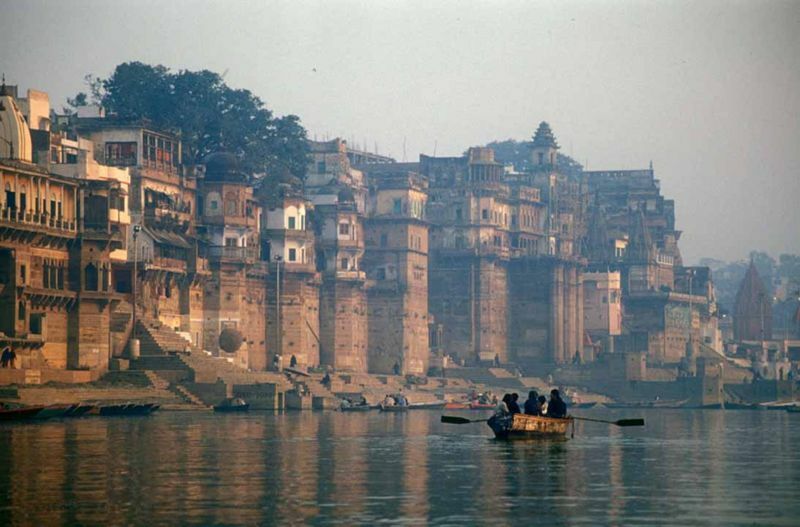 And all this civilization and the buzz of life, a creation of power and prosperity, the secret to the empire was the river Ganga. 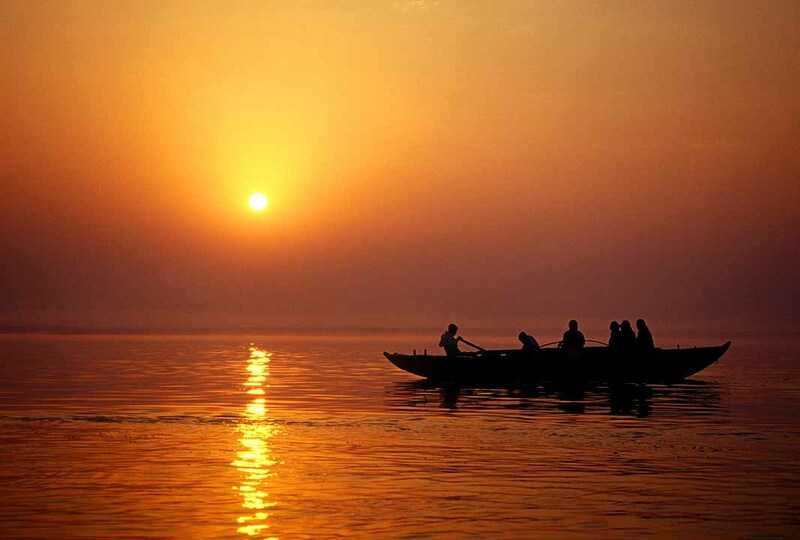 Or fondly called by The West as the ” Ganges “. In her prime, She rages along a thousand five hundred miles of fertile land, to this day, a spectacle of modern era. And one of the most audacious asset of the Mauryan Empire. The Pataliputra Built right along the bed, with majestic balconies and views, for a life fit for the king. Of a social, care-free and a free world that the Mauryan Empire bought, and the lessons of peace and governance it taught, to this day it remains, the most magnificent page in the book of India. And truly does it reflect the India today. The culture within and the pride. I am, oh certainly, a proud Indian. ” Suffering comes from desire ” – Buddha. Posted on October 11, 2010 by Suhas. This entry was posted in Short Stories and tagged Chandragupta Maurya, Culture., Diversity, Ganges, History of India, Magical. Bookmark the permalink. to get more poets reading your poem, simply visit a dozen from my week 30 list, along with your poem link, I am sure they will get back to you. of course! i’ll leave in a link. I was looking for a picture of erstwhile Pataliputra and stumbled upon your blog. I loved the post on ‘A day in the Mauryan Empire’. I loved the lucid language and the engaging style. I work with a school and prepare curricular material (mainly in history)for students. Am always on the lookout to present historical facts to children in the most interesting ways. Just wanted to know if I could use the content in your blog for the same? It would be my honor, for I am very insignificant here. The epic of the greatest Indian dynasty should definitely be retold and retold more. Where are you based? What grade do you teach? Wanted to drop a comment and let you know your Feed is not functioning today. I tried adding it to my Google reader account and got absolutely nothing.